To run a successful dropshipping business, looking for the best products to dropship is just one of the many critical steps you need to go through. 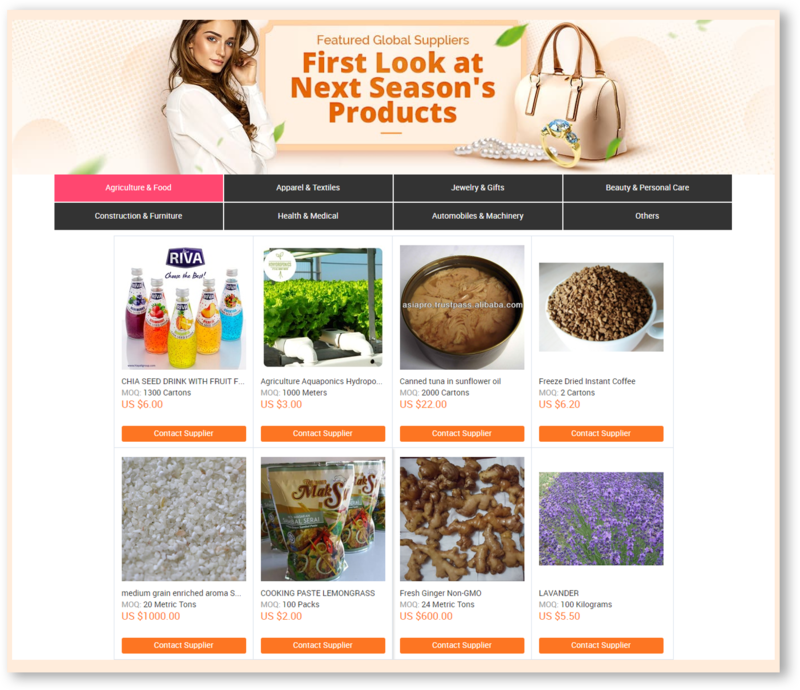 The next step is to find out how you will acquire the dropshipping products that you want to sell online. Your suppliers will become your business partners. This is why looking for the best suppliers that fit your brand and share the same goals will help you grow your business. If you’re not careful enough, you might end up jeopardizing your dropshipping business. There are several things to consider when it comes to acquiring your dropshipping products. This post will outline the advantages and disadvantages of different ways to find a manufacturer or supplier for your dropshipping products. At the end of this, you will feel confident in negotiating terms with your suppliers, closing the deals, and ultimately, setting up a profitable dropshipping product. A – Make: The method by which you will make or produce the product yourself. B – Manufacture: The method by which you will look for a partner who will manufacture the product exclusively for you. C – Wholesale: The method by which you will buy a product from another vendor and then resell it yourself. D – Dropship: You are a product middleman. The product is created and stored by its manufacturer or supplier. You find customers and once an order is placed, you will forward the order to the manufacturer. Then, the manufacturer will ship the order to the customer but you still keep the profits from that sale. To source for your dropshipping product suppliers, your online store must be able to consistently meet customer demands while maintaining the quality standards of the products. This is why you need to keep your options in a wide range as possible including whether or not you will source your products domestically or overseas. Domestic sourcing is a type of supply chain where the manufacturing or delivery of the dropshipping products is undertaken within the buyer’s local country. Domestic sourcing usually has a shorter supply chain, thus there’s an increased possibility of quicker delivery times and a more reliable delivery period. Working with a domestic supplier makes it easier to conduct quality assurance inspections, inventory management, and planning. The time difference is negligible which makes it more convenient and faster response time to contact the supplier to discuss any problems. Investing domestically heightens your brand image because you are supporting your local community. Without customs, import duties or tariffs, orders can be shipped much cheaper. Because of the close physical connections between the supplier and your staff, ethical issues are more likely to arise. There’s typically smaller choice of potential domestic suppliers. It’s much easier to attract potential local competition. Overseas sourcing is when the manufacturing or delivery of products is undertaken across geopolitical borders. 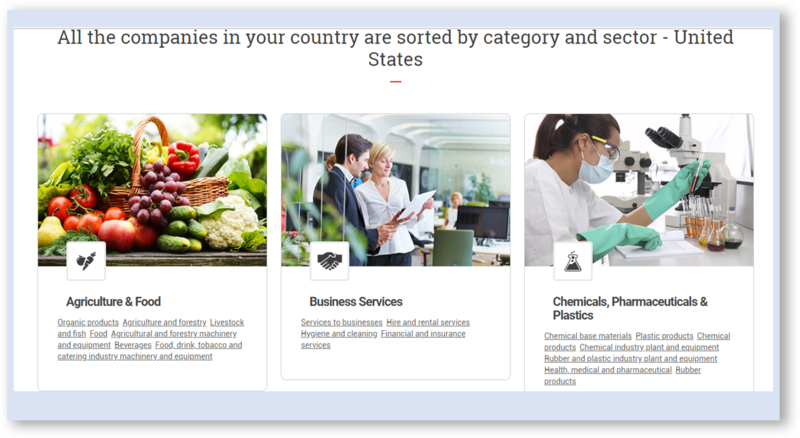 You can easily be augmenting resources and products that are not available in your local country. You can find more variety and alternative choices for suppliers. Typically, suppliers that source overseas have a more efficient and sophisticated supply chain management systems. The significant time zone differences provide an increase in costs and longer shipping times. Import clearance and customs brokers to deal with. It can be very difficult or costly to verify and visit the manufacturer on-site. You have to start where the product is originally produced. Contact the source — the product manufacturer. By beginning at the source, you are essentially cutting a lot of middlemen who add more costs to acquire the product. This will give you the possibly lowest price rates for the product. This is how physical stores set up their business — they buy the products directly from the manufacturer and then resell them at a markup. 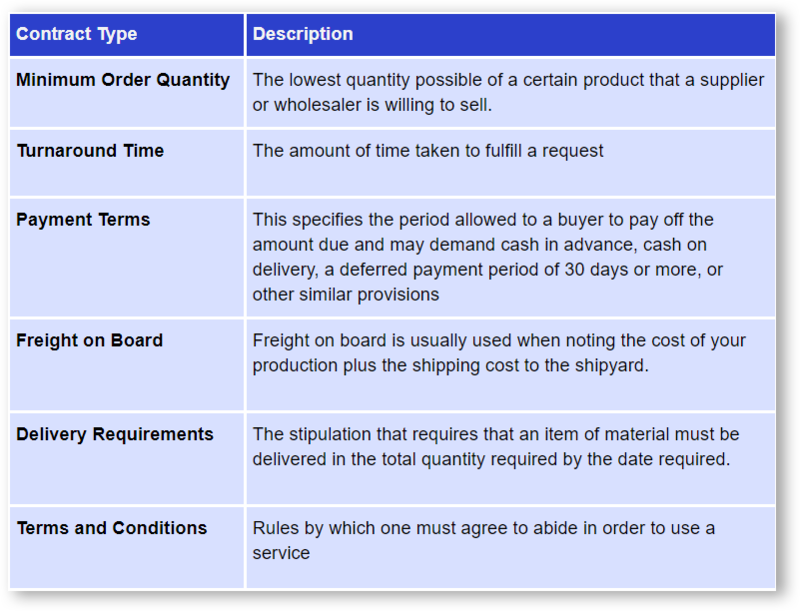 For some dropshipping suppliers, they will require a minimum order value. If in case you don’t meet this minimum order requirement, then this is the time you move down the supply chain. Ask if the manufacturer have a list of distribution channels as an alternative. The idea is for you to achieve a fewer supply chain in order to get a lower cost. This enables you to be more competitive with your pricing. You can locate wholesalers or distributors using online directories. These online directories have a database of suppliers that are organized by industry, market or niche. A lot of these online directories have their own screening process to make sure the legitimacy of the suppliers. Here are popular sites to look for domestic or overseas suppliers. Most of them are for free and some require a fee to access their directory. Alibaba – a Chinese multinational and the world’s largest retailer that has available regional suppliers from 17 countries. Wholesale Central – a business-to-business directory of wholesale suppliers and products with over 1,400 suppliers and 740,000 products to choose from. SaleHoo – a supplier directory, an online community for drop shippers, wholesalers, and e-commerce stores with over 8,000 local and global suppliers. Kompass – a global business-to-business portal represented over 70 countries worldwide across industries. AliDropship – a dropshipping supplier with 100К+ trusted suppliers and 100 million products available. Doba – a directory of retailers and wholesale suppliers with available 165 suppliers and over 2 million products. Bambify – curated list manufacturers that have been pre-vetted before listing. Indiamart – India’s largest online B2B marketplace with a 60% market share of the online B2B Classified space in India. Oberlo – a marketplace to find products to sell online with worldwide availability. Don’t judge the website: Traditional wholesalers and distributors are notorious for not having a properly designed website. Do not be fooled by the outdated website as many legitimate wholesalers have poor homepages. Use many keywords– Aside from having a poorly designed website, traditional wholesalers don’t practice SEO as you know it. To make sure you locate their websites, try various keywords. Don’t just use “product + wholesaler”. Try using as many keywords as possible like “supplier”, “distributor”, “reseller”, etc. A good investment of your time is attending your local trade shows. Most of the eligible suppliers and wholesalers can be found in an industry trade show. Aside from locating the right wholesaler or supplier for your dropshipping product, it’s also a good time for you to network with other businesses. There are instances that these trade shows have special terms or deals. It’s also a good way to educate yourself with other industries, discuss some best practices with other businesses, and maybe find other dropshipping product ideas along the way. Nothing is more reliable than getting referrals from people you trust and know. Ask around your family and friends if they can refer you to the best suppliers or wholesalers for your dropshipping products. Your family and friends have networks of networks which you probably don’t know about. So get them involved when looking for manufacturers and suppliers. They will also be helpful in attesting to the character and legitimacy of the manufacturer or supplier. Plus, they won’t probably recommend the ones that will just cause a headache to you in the future. Expert and dedicated staff: the best suppliers and wholesalers have skilled and knowledgeable people who really know the products they’re selling and the industry they’re in. The staff will guide you along the way and will help you resolve issues as quickly as possible. Innovative and technologically adept: a good supplier invests in technology to be more efficient and effective with the way they do business. Some aspects to consider are customer service, supply chain management, quality process, online catalog, database etc. Organized and efficient: a sign of a good supplier is an error-free fulfillment. They are competent with their delivery times and schedules without compromising the quality of their products and service. Finding the best manufacturer or supplier for your dropshipping products includes establishing the relationship and process with your suppliers. To do this, you need to close the agreement terms because if not, there will be loopholes in the future which will become a nuisance. You need to request for quotation, sometimes called an “RFQ”. The RFQ will serve as an invitation to suppliers to make an offer for your dropshipping products. It must contain all important aspects and parameters in doing business with the supplier like delivery times, minimum order, and other terms and conditions. Meeting the minimum order quantity can be challenging especially if you have a limited budget and just starting out dropshipping a product. You want to test the market and so you want to start with the smallest quantity possible. While it’s common for manufacturers or suppliers to require a minimum order quantity for a particular product, it’s not uncommon that they can be negotiable. This is why before you make a commitment, negotiate with the minimum quantity that allows you to be flexible. 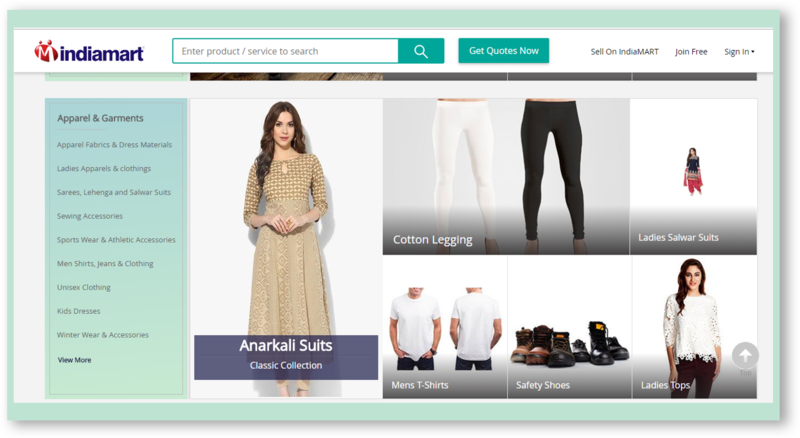 If you are just starting your dropshipping business or you are already a full-blown online store trying out a new dropshipping product, locating the best fit manufacturer or supplier for your dropshipping product can be an overwhelming task. There are many ways for you to find the right manufacturer or supplier, like looking within your local country or sourcing overseas. Keep in mind that there are advantages or disadvantages whichever sourcing methods you choose. Look for suppliers or manufacturers that you can trust and negotiate easily. This way you will have more time marketing for your dropshipping business and less time fixing issues with your supplier.